International Organization for Standardization (ISO). 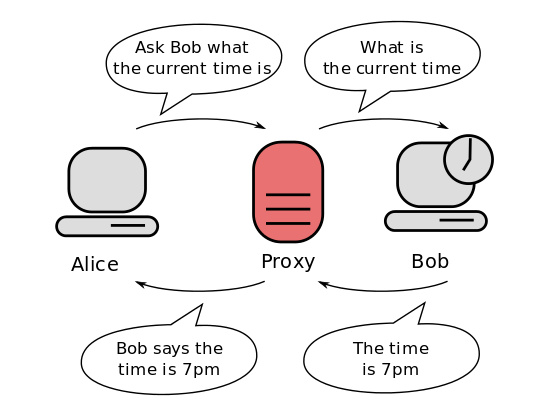 An implementation of the Handle System, DOIs are in wide use mainly to identify academic, professional, and government information, such as journal articles, research reports and data sets, and official publications though they also have been used to identify other types of information resources, such as commercial videos. A DOI aims to be "resolvable", usually to some form of access to the information object to which the DOI refers. 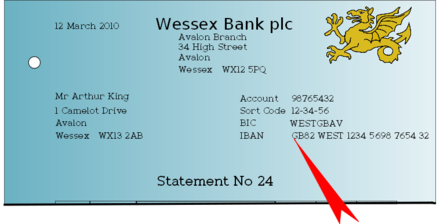 This is achieved by binding the DOI to metadata about the object, such as a URL, indicating where the object can be found. 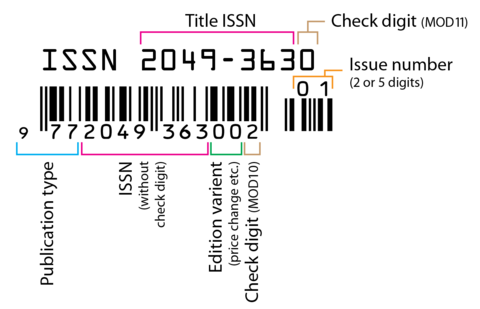 Thus, by being actionable and interoperable, a DOI differs from identifiers such as ISBNs and ISRCs which aim only to uniquely identify their referents. The DOI system uses the indecs Content Model for representing metadata. The DOI for a document remains fixed over the lifetime of the document, whereas its location and other metadata may change. Referring to an online document by its DOI shall provide a more stable linking than simply using its URL. Every time a URL changes, the publisher has to update the metadata for the DOI to link to the new URL. It is the publisher's responsibility to update the DOI database. By failing to do so, the DOI resolves to a dead link leaving the DOI useless. The developer and administrator of the DOI system is the International DOI Foundation (IDF), which introduced it in 2000. Organizations that meet the contractual obligations of the DOI system and are willing to pay to become a member of the system can assign DOIs. The DOI system is implemented through a federation of registration agencies coordinated by the IDF. By late April 2011 more than 50 million DOI names had been assigned by some 4,000 organizations, and by April 2013 this number had grown to 85 million DOI names assigned through 9,500 organizations. Nomenclature and syntax A DOI is a type of Handle System handle, which takes the form of a character string divided into two parts, a prefix and a suffix, separated by a slash. 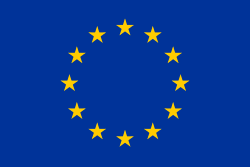 European Union official publications through the EU publications office; the Chinese National Knowledge Infrastructure project at Tsinghua University and the Institute of Scientific and Technical Information of China (ISTIC), two initiatives sponsored by the Chinese government. 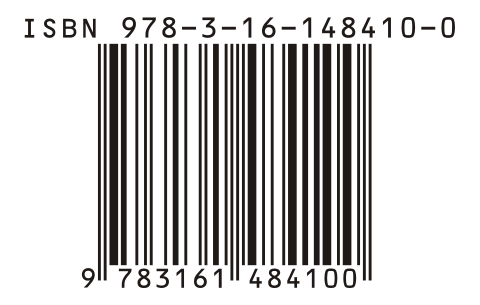 Permanent global identifiers for commercial video content through the Entertainment ID Registry, commonly known as EIDR. ISO Z39.84-2000 Syntax for the Digital Object Identifier". Techstreet.com. Retrieved 7 August 2010. ^ International DOI Foundation (2012).